Our former student turned Intern, Maria , writes about her experience at the Flamenco Festival here in London . 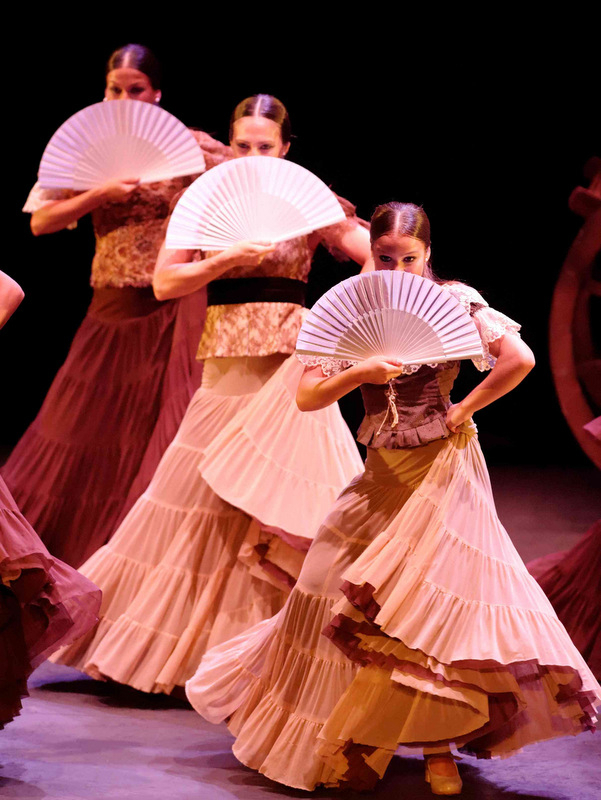 Maria, Sonia (our Registrar) and some of our other former Tti students went to Sadler’s Wells in Islington to check out the 11th season of flamenco dance and music! Here are some of her thoughts on the show and its meaning ! Sara Baras to me is one of the best flamenco dancers and watching her perform is always a pleasure. Flamenco for us, or at least for me, is not just a musical style, it is an art that touches your heart with feeling strength and passion! When I found out she was going to perform in London. I told my friends to go see the show together and it was very exciting to see her outside of Spain !In London , she is a real star! Her show is called “The Pepa” and is full of magic and charm. It commemorates the 200th anniversary of the Spanish constitution (promulgated in Cadiz 1810 to 1812) . In the performance of the play Sara Baras is accompanied by a group of wonderful dancers and the show was decorated with the beauty of Andalusia and the importance to create a unique constitution in the world, hope and freedom! La Pepa is defined by Sara Baras as a feeling , an attitude , a way of feeling , a way of being , a character…something we carry inside , something that brings the sea and La Pepa is the voice of the village in the form of women and freedom! 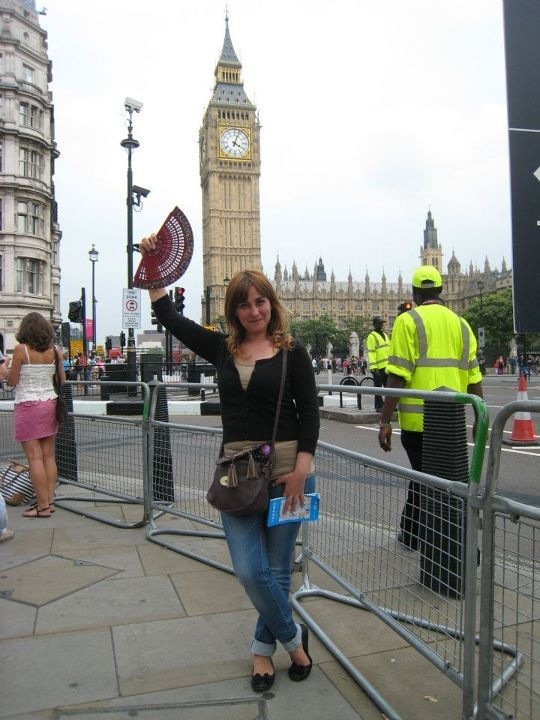 Maria has been an enthusiastic student and intern at Tti for more than 2 years! Check out what she has to say about her experience at Tti in this video we took of her last year!